Have you got 40 spices or seasonings in your kitchen? 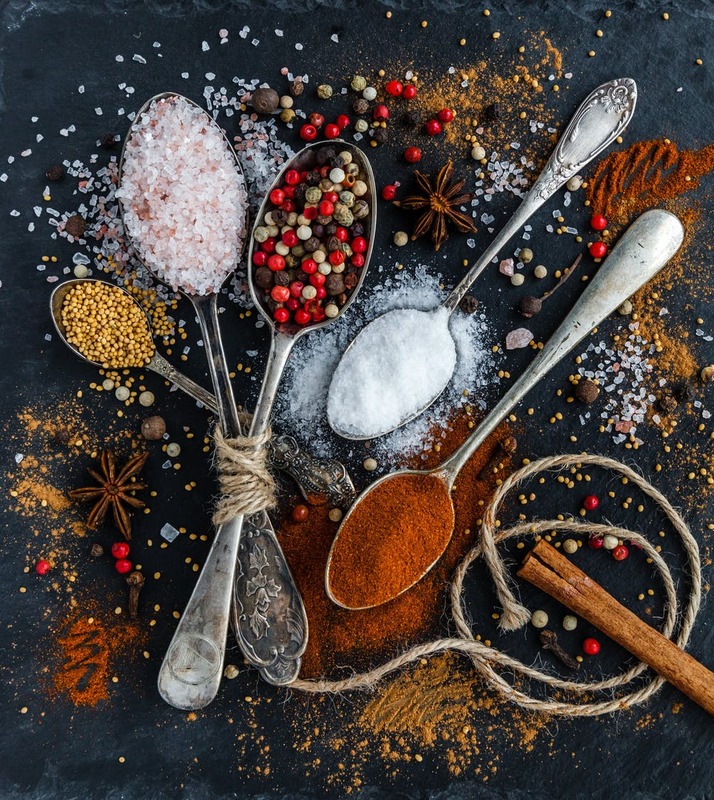 A recent Forbes report highlighted the changes in food trends in flavours and spices: in 1950 households were blessed if they had 10 spices in the larder, now most have over 40. Cooking at home and the joys of presenting food on Instagram have focused attention on hard to get spices. 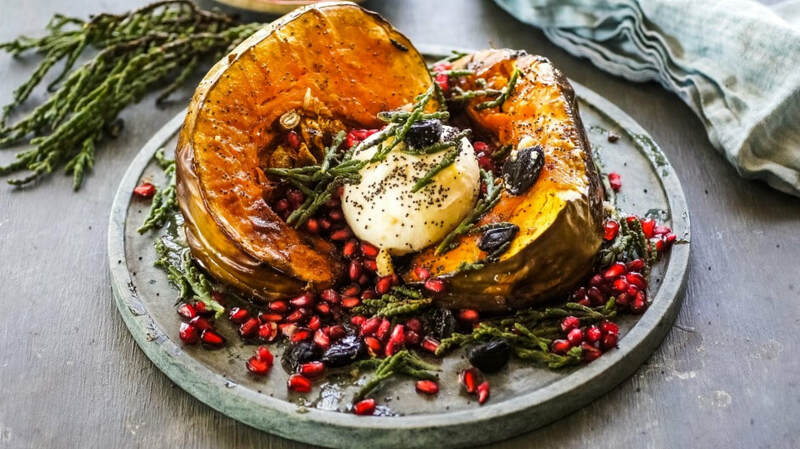 Home cooks are seeking out heat (especially pepper), seeds for high nutritional content and visual interest and convenience (think of all those flavour mixes now available). Silo Wholefoods Yandina - what a gorgeous store! Thanks Nicola for taking up the suggestion to stock our black garlic range. Looks like a terrific match with your store. True to your ethos of supporting small Australian businesses we are thrilled to be part of your action in Yandina. Couldn't help notice the Ottolenghi cookbook "Simple" on your shelf - a great fan of black garlic. Maybe one day we can spread onto the menu of the cafe next door! Thanks Trudi for welcoming us to the Hill St Grocer. 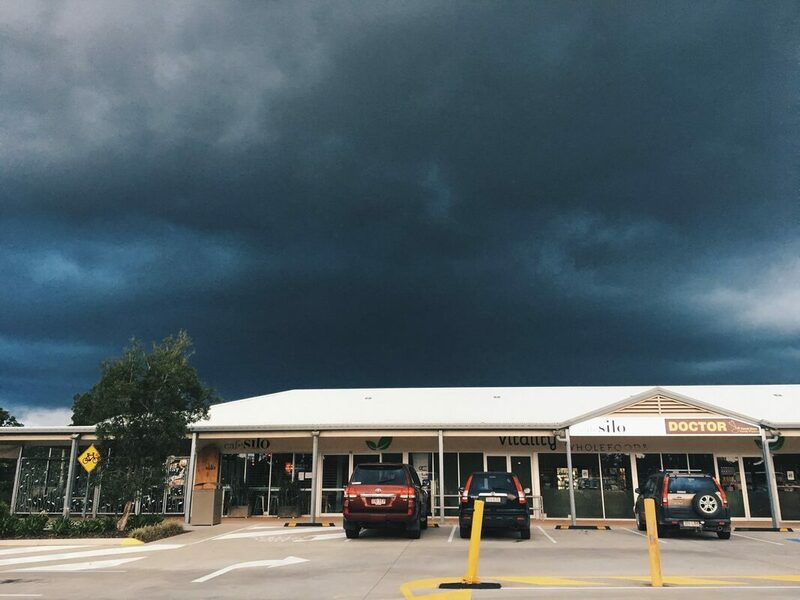 This fabulous group of stores are the perfect home for Garlicious Grown black garlic: gourmet food stores with a cafe all in beautiful surroundings. Family owned for 40 years, the Hill St Grocer group has spread across Tasmania with now 9 lovely stores serving up great food and service. Looking forward to a long relationship together! 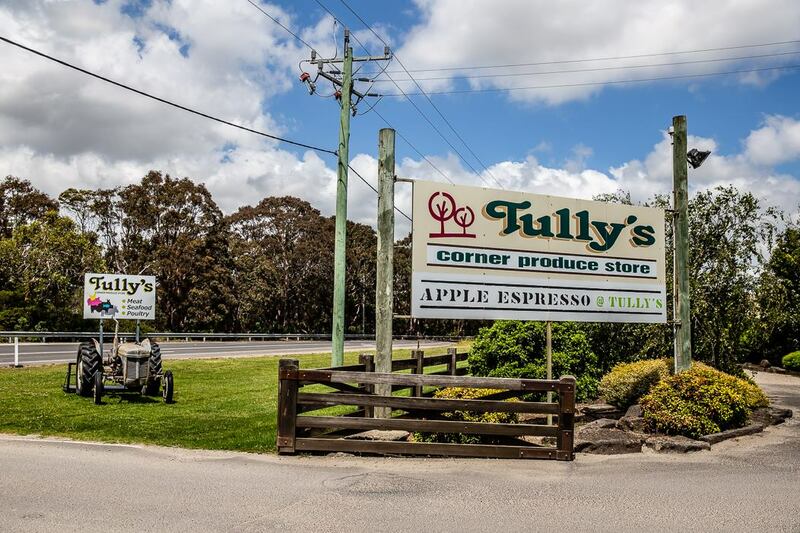 You can see our black garlic range arriving later this week at Tully's in Mornington thanks to Kelly. What a wonderful store covering all bases - produce, meat, deli, flowers, cafe and to top it off - stock feed! Can just see our black garlic on the cafe breakfast menu, on sourdough under eggs salmon and rocket. Always on the hunt for new things to try in the kitchen, I wondered recently about any new spice trends out there, and asked Matthew Perry at Savory Spice Shop. Without hesitation he opened a jar of black garlic, removing the papery peel from a clove, saying, "try this." I hesitated at eating a whole clove for risk of offensive breath the remainder of the day, but when someone I trust is excited about food, I follow their lead. The clove was tender and had the jelly-like texture of Turkish delight. It was a little umami bomb; sweet, sour and savory with hints of tamarind and garlic. There were none of the offensive characteristics of raw garlic; it didn't have a bite, it wasn't stinky and didn't linger on my breath. For centuries, people in South Korea, Japan and Thailand have used black garlic, made by fermenting whole cloves of garlic for weeks in heat. Over time the color of the garlic slowly turns from ivory to black and the texture changes. In my kitchen I experimented with a few simple recipes. By combining black garlic with salted butter, I whipped up a compound butter in less than five minutes. I slathered it on fresh baked ciabatta and relished the citrus and fig notes. 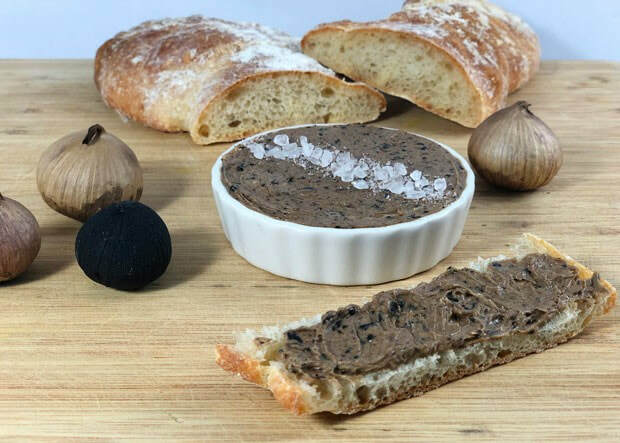 At your next dinner party start the meal with warm bread and black garlic compound butter and your guests will think they're dining at a fancy steakhouse. Better yet, serve a seared steak with a pat of the butter on top. Important note: You can't substitute black garlic for fresh garlic in recipes. They taste different and you can use a much greater quantity of black garlic because the flavor is more delicate. If you want more garlic flavor with your black garlic, add a little fresh garlic to your recipe. Black garlic has been trending upward for the last few years, according to Google Trends. Yet even with that rise in popularity in the West, it still isn't a mainstream ingredient. Are chefs keeping this as a secret ingredient for themselves? Maybe, but they've been using it for a while. In 2008, black garlic was used on an episode of Iron Chef America, and Top Chef, in fish dishes. Since trying that first black clove I've been obsessed. It's such a versatile ingredient. I've added it to a vinaigrette, a vegetable omelet and in place of raw garlic in a sun-dried tomato pesto with delicious results. I have yet to make black garlic chocolate chip cookies, but my curiosity is pulling me toward the unlikely combination. Black garlic is a bit sweet, in the way balsamic vinegar is, so I can see how it would work in cookies, cakes or truffles. Buy black garlic as whole bulbs or in powder form. In addition to Savory Spice Shop, I've occasionally found it at Grocery Outlet. If you own a temperature-controlled fermentation box, you can make black garlic at home. Combine butter and black garlic in a food processor and pulse until smooth. Scoop into a small bowl and serve. If the butter gets too soft, refrigerate until firm. Combine all ingredients into a blender and blend until smooth. Taste. Add more salt and pepper if needed. Stock your Pantry here : Australia's most award winning Black Garlic cloves and powder. There are always new trends in diets but one that is gaining more and more traction in Australia is veganism. Veganism is a stricter form of vegetarianism; not only do adherents eschew any killed animal products in their diets they avoid animal products altogether, essentially no eggs, dairy products or honey. In 2018, search interest in ‘vegan’ information was at an all-time high in Australia. In fact, Google Trends analysis of searches for the word vegan across the globe during 2018 showed Australia had the highest percentage of all searches done. Adelaide, Melbourne, Brisbane and Perth all scored spots in the global list of top vegan cities, coming in at fifth, sixth, ninth and 10th, respectively. The top vegan-related queries on Google are for animal-free recipes and food, while rising in frequency are searches regarding Hungry Jack’s vegan burger and Domino’s non-dairy cheese — two major vegan fast-food options that launched in 2018. With the United Nations warning that a global shift towards vegan eating is necessary to combat the worst effects of climate change it is probably time to consider adding vegan items to your product line-up. Parisi's are the 2018 Sydney Markets Greengrocer of the Year (and also the winner of the specialist award for Retail Presentation in 2018). 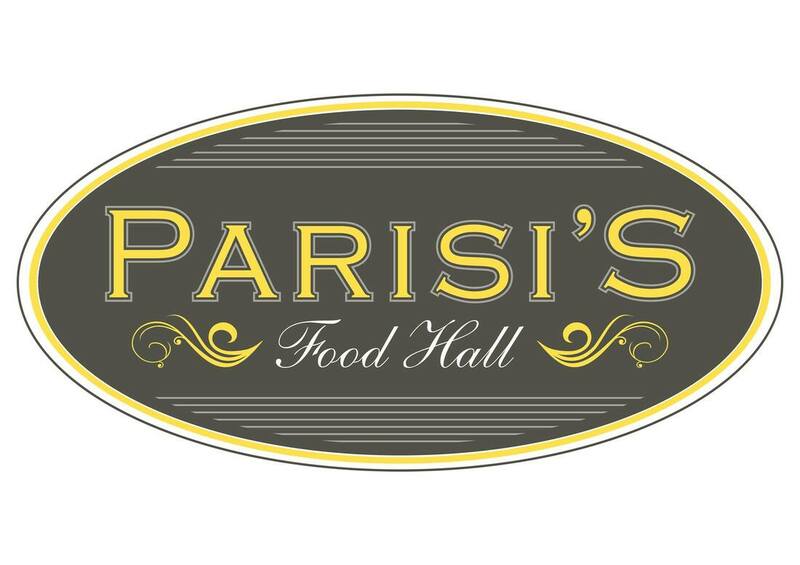 Priding themselves on the freshest food offerings, Parisi's Food Hall is now stocking Garlicious Grown black garlic range. Come along on Friday 25th January 10am - 2pm to taste our award winning black garlic. We look forward to seeing you there and saying hello! Harbord Growers Market Balgowlah now stocking our black garlic! 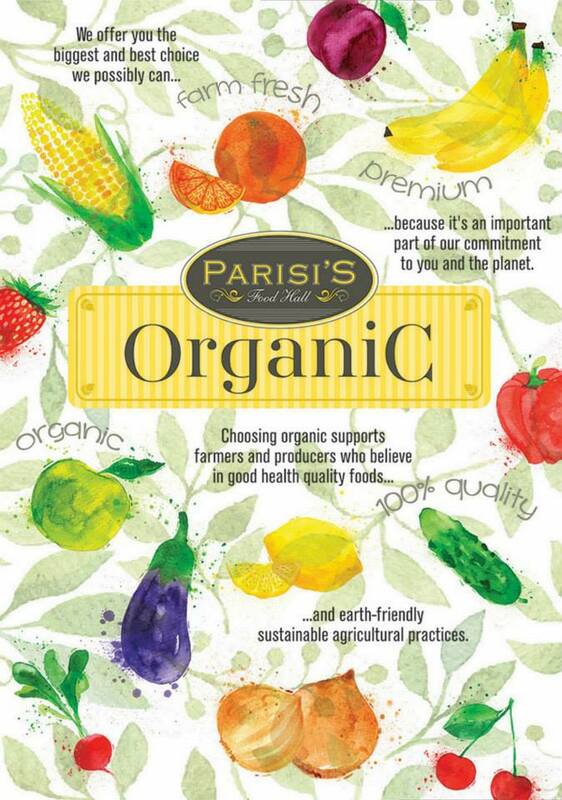 What a thrill to be stocked at Harbord Growers Market now located in a beautiful new premise at Balgowlah. They were the winners of the 2017 Sydney Markets Fresh Awards for medium sized Greengrocers. Stock is beautifully merchandised with loyal shoppers selecting from a fabulous range of fruit vegetables and gourmet foods. They are great supporters of local producers and now stock our black garlic. Get some for your next cheeseboard when you visit. Timboon Provedore - what a gorgeous store! Happy to be a new arrival at Timboon Provedore in the lovely village of Timboon. 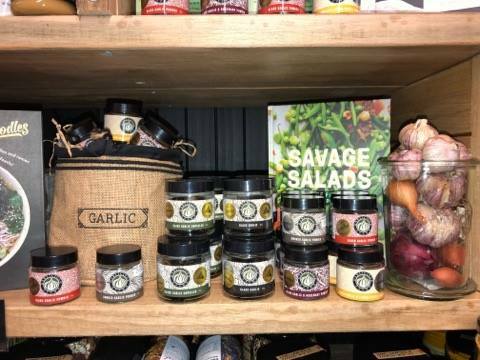 This boutique gourmet food store and cafe can make you up a beautiful hamper, and you never know, they may add a jar of Garlicious Grown black garlic! 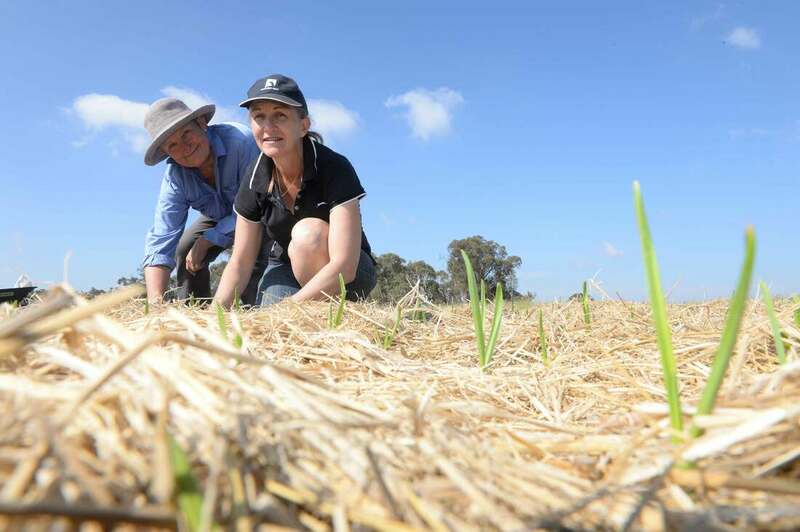 Look out for them next time you are in Timboon.